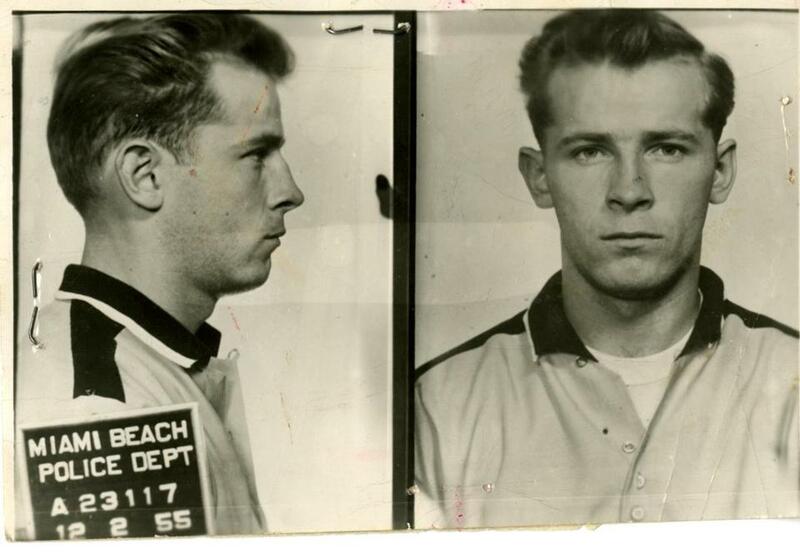 The FBI is accused of enabling Whitey Bulger, seen in this mug shot taken in 1955 in Miami Beach. There is no connection, of course, between the prosecution of Whitey Bulger and the recent spate of scandals and revelations roiling the Obama administration. Or is there? Law enforcement and criminal justice are essential functions of government. No civilized society could survive for long if it lacked tools to combat lawlessness or make dangerous villains answer for their crimes. And Bulger was certainly dangerous — “one of the most vicious, violent criminals ever to walk the streets of Boston,” as Assistant US Attorney Fred Wyshak called him in summing up for the prosecution last week. The corruption of the federal government was a key element in Bulger’s trial, as it was in so much of his sadistic career. Officials charged with defending the public from gangsters like Bulger used their considerable influence to defend the gangster instead. It would be comforting to believe that this was a one-off, that law enforcement agencies never abuse their authority, that the immense powers of the federal government are always deployed with scrupulous integrity. But no one believes that. As Bulger’s racketeering prosecution was playing out in Boston, other stories of federal overreach, secrecy, and obstruction were making headlines: The scandal at the Internal Revenue Service, which for more than two years had targeted conservative grass-roots groups for intimidation and harassment. The Justice Department’s unprecedented designation of national-security reporter James Rosen as a “coconspirator” in order to trawl through his personal e-mail, and its surreptitious seizure of telephone records from up to 20 Associated Press reporters and editors. The disclosure that the National Security Agency’s collection of domestic communications data is far more intrusive than was previously known, with the NSA reportedly collecting billions of pieces of intelligence from US internet giants such as Google, Facebook, and Skype. President Obama insists that none of this should undermine confidence in the federal government. “You’ve grown up hearing voices that incessantly warn of government as nothing more than some separate, sinister entity,” he told Ohio State’s graduating class in May. “You should reject these voices.” In June, he likewise assured Americans that they needn’t worry about the NSA’s vast data-mining operation being abused. According to Gallup, nearly half of Americans believe that the federal government poses a “threat to the rights and freedoms of ordinary citizens.” A Rasmussen Poll asks whether the NSA’s metadata is likely to be used by the government to persecute political opponents; 57 percent say yes. Maybe we do have some problems here. The Bulger trial, the IRS scandal, and our surveillance state are the latest reminders that even the best government in the world depends on human beings, with all their human vices and appetites. Politicians, regulators, and law enforcement agents are as capable of villainy as anyone else. Government is dangerous, and should always be handled with care.